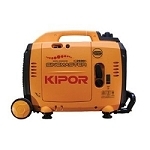 Kipor generators are a nice source of power for boating, camping, or just to have in case your power goes out in your house. 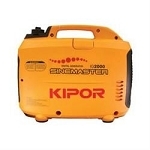 Kipor has units from 1000 watts up to 6000 watts to help you get the generator to fit your needs. 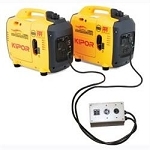 These units are safe to use on electronics such as computers, laptops, televisions and more just in case there is a power surge. 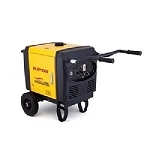 These units are very quiet and can be used in any RV parks that have restrictions on the noise level of the generators being used. 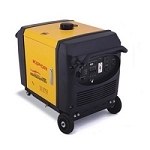 A few of these units are also able to parallel with another Kipor generator of the same model number so you can double your power if needed.